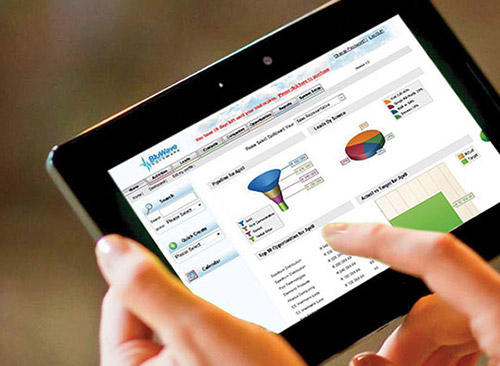 Sign up for your free CRM software trial now! Our cloud CRM solution helps you seamlessly manage your sales funnel so that you convert more prospects into happy customers, at a lower cost. Get features like live rep tracking, travel claim reports lead management, automated quotes, customer contact management, automatic push graphs, dashboards , speech to text translation and much more. Sign up for a FREE TRIAL and start improving your sales numbers today.